Though it may be hard to believe, there are instances when the best mortgage rates are the worst thing for your finances. If they entice you to make decisions that cost money instead of saving it, then what seems like a great deal can actually be devastating. It can be tempting to refinance your home mortgage when you have the money to make a big purchase. Luxury vehicles, boats, RVs, new furniture, and expensive cruises or vacations are typical large purchases that homeowners may use as excuses to increase a mortgage when interest rates are low. The problem with doing this is that these purchases quickly depreciate in value – your debt increases, but your assets do not. Instead of building wealth, repeated cash-out refinancing when mortgage rates are low has a negative effect on your personal net worth. But even if you don’t take cash out, it doesn’t mean you can’t go wrong by refinancing. 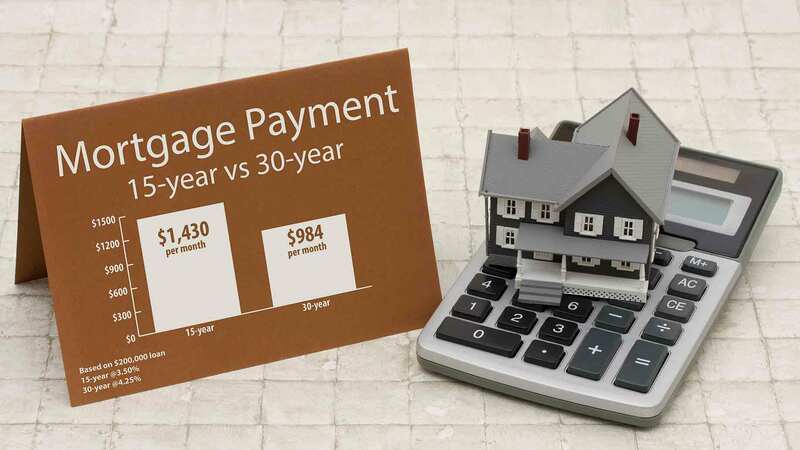 Homeowners who refinance every few years rarely pay off their mortgages within 30 years, increasing the amortization period and setting themselves up to pay thousands more in interest. This puts their families in a precarious position should job loss or illness result in an inability to make mortgage payments. Refinancing can indeed be prudent – and even beneficial – to your financial future. Unfortunately, there are several occasions when it is not. “Cashing out” refers to borrowing money against the equity that has built up in your home since you last negotiated your mortgage. Consider a couple that bought a home five years ago for $150,000 with a $112,500 30-year mortgage at 6%. Today their home is worth $160,000, and they owe $104,686 on the mortgage. The couple learns they can refinance now at a rate of 4%. They qualify to add $15,314 to their mortgage, increasing it to $120,000. 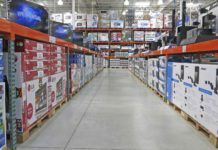 Since the rate is so low – and they really want some new furniture and a flat screen television – they decide to go ahead, and take their amortization back up to 30 years to keep their payments low. This couple is taking cash out, or borrowing against the equity they have built up in their home. They will now pay interest on this loan for the next 30 years. Three years later, the same couple have both received promotions. Through their regularly scheduled mortgage payments, the mortgage balance has been reduced to $113,398.47. Their house is now worth $165,000 and their increased income now qualifies them for a mortgage of $123,750. After considering moving to a bigger house, they choose to remain in their current home, believing they are making a frugal choice. They then treat themselves to a European vacation by adding money to their mortgage and once again taking the amortization back up to 30 years to take advantage of the still low rates. The problem with this scenario is that this couple is unlikely to ever pay off their mortgage. Eight years after buying the house, they still have 30 years of mortgage payments to make, and instead of using low rates to their advantage, they simply get deeper into debt. Their house value is not appreciating as quickly as their debt, and carrying the mortgage requires both of their incomes. If they have to sell the house quickly, they may not make enough to pay off the mortgage. If they decide to have a family, they may not be able to afford to have one parent stay home, and may struggle to meet daycare and mortgage payments. Plus, by increasing and repeatedly extending the loan, even though they are reducing the interest rate, they will end up paying more in interest. Not all homeowners want to cash out when they refinance. Some homeowners just want to borrow money at a lower rate to reduce their mortgage interest costs and monthly payment – but by extending out to another 30-year term, they can miss out on substantial interest savings. If a couple refinances their outstanding balance of $104,686 to a 30-year term at 4% five years into their mortgage term, the total interest paid is $74,888. However, if they refinance into the 25 years actually left on the original mortgage, their total interest is just $60,736.83. They save $14,124 in additional interest by refinancing into a 25-year term over a 30-year term and still reduce their monthly payment. Refinancing to a lower rate makes good financial sense, but sometimes getting the best mortgage rate leads people to borrow more money for things they don’t need. It is all too easy to fall into the trap of repeat refinancing, resulting in a larger mortgage, paying more interest overall, and pushing your mortgage-free date far into the future. If adding extra funds to the mortgage, what will the money be used for? Does it have a positive or negative effect on your net worth? What will this do to your long-term financial goals? How many years does this add to the mortgage? Do you have a mortgage with a pre-payment penalty? If so, how much is the penalty to refinance? What are the closing costs to refinance, including all application and set up fees, appraisal, and legal fees? How long will it take to recoup your mortgage refinance costs? Will you remain in the house for at least that long? Run an amortization schedule for your current mortgage, and one for a refinanced mortgage. Add the mortgage refinance costs to the total interest on the latter, and compare to what you’re set to pay in total interest on your current loan. Which one is more expensive? Knowing when, why, and how to refinance your home is key to making a good decision to improve your financial situation. 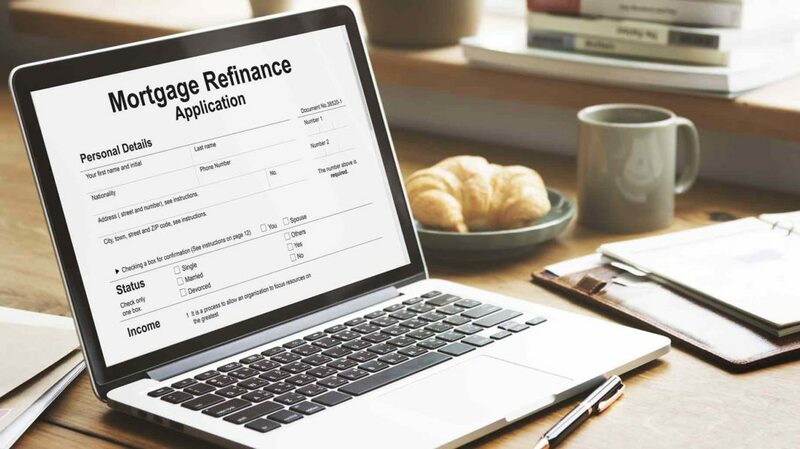 Some situations do warrant refinancing with additional funds, especially if you decrease your overall total borrowing costs and don’t extend your amortization period back up to the original 15- or 30-year term. Some homeowners use the funds to renovate and increase property value, or to improve their education, get a better job, and increase their income. Others use refinancing to ultimately increase their net worth and reduce debilitating credit card payments by consolidating high interest rate debt into a lower interest rate mortgage. However, this tactic can be dangerous as it makes what was unsecured debt secured by your property, which means the inability to pay it could result in the loss of your home. Getting a rate that reduces your monthly payment while being low enough to offset the costs of refinancing is one common reason to refinance. Whether your refinance includes a cash-out or not, it is important to keep the mortgage term at whatever is remaining of the original term, and avoid increasing it back up to 30 years. The longer the amortization period or time it takes to pay off the loan, the more interest you will pay, and the extra interest payments that result can wipe out and even exceed the money saved by refinancing into a lower rate. When done correctly, a refinance can save families money on long-term interest, but refinancing frequently without considering the long-term costs is an expensive mistake. Cashing out refinances for consumer purchases, repeatedly returning to a 30-year amortization, and paying hefty mortgage pre-pay penalties to refinance are all potentially dangerous habits for homeowners. Instead of jeopardizing your financial future by refinancing your home to pay for expensive toys, save for such purchases by creating short-term financial goals that get you the funds you need without borrowing money. If you suspect that you may need to refinance in the future, avoid mortgages with prepayment penalties that add thousands to the cost of a potential refinance. And if you can’t identify at least one way that refinancing will help you meet your financial goals, don’t do it. How has refinancing helped or hindered your financial plan?